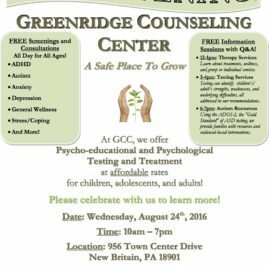 We are happy to announce our “official” grand opening for the Greenridge Counseling Center’s New Britain location on 8/24/16 from 10am-7pm. As part of our grand opening, we will be offering FREE screenings/consultations to individuals and families, as well as free information sessions. Please RSVP and reserve your spot! 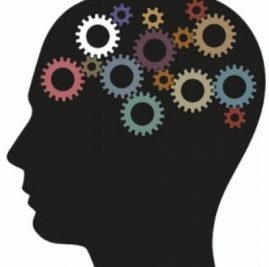 Interact with Us – Inattention: Is it ADHD or something else? 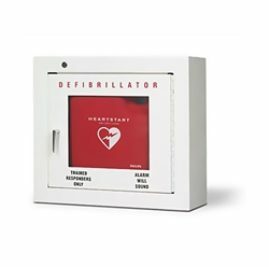 Help purchase a defibrillator to Save a Senior!